The World Report on Ageing and Health shows that Governments all over the world need to adapt their policies and programmes to ensure they meet the health and care needs of all their populations throughout their life. Age International is supporting the UK launch of the report, the first of its kind. ‘Whether these extra years of life are also extra years of good health is key to the wellbeing of older people, their families and communities.’- Chris Roles, Director of Age International. 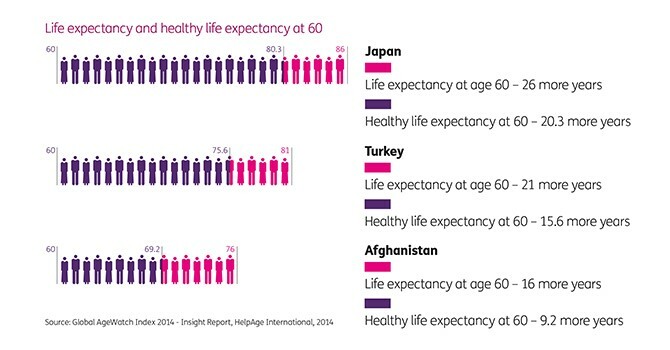 The WHO report illustrates that people worldwide are living longer. Today, there are already 868 million older people in the world – two thirds of whom live in developing countries. Improving measurement, monitoring and understanding. 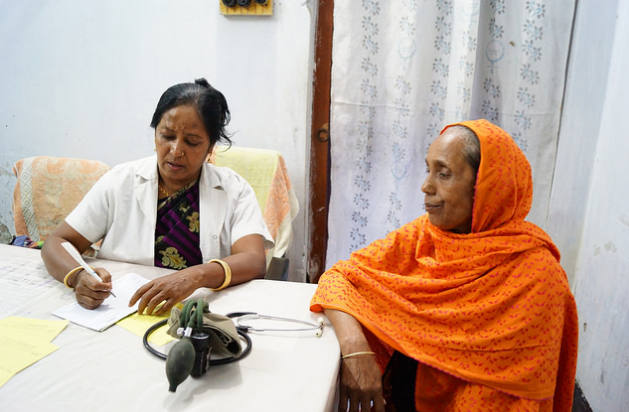 ‘We’ve seen from our work in a wide range of low and middle income countries that improving health and care systems has a significant impact and enables older people to live fuller, more active and more secure lives,’ says Chris Roles, Director of Age International.